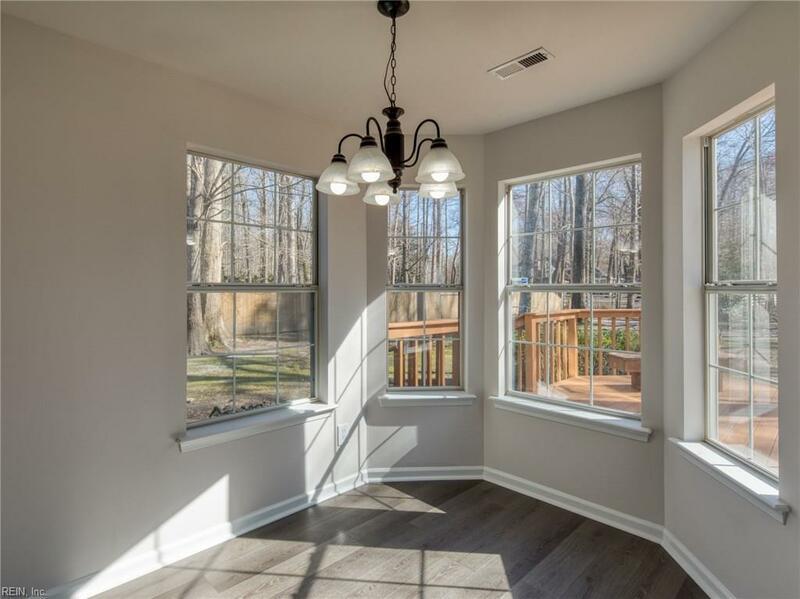 845 Whisper Hollow Dr, Chesapeake, VA 23322 (#10244215) :: Abbitt Realty Co.
Remodeled 4 bedroom, 2.5 bath home in Chesapeakes scenic Great Bridge area. 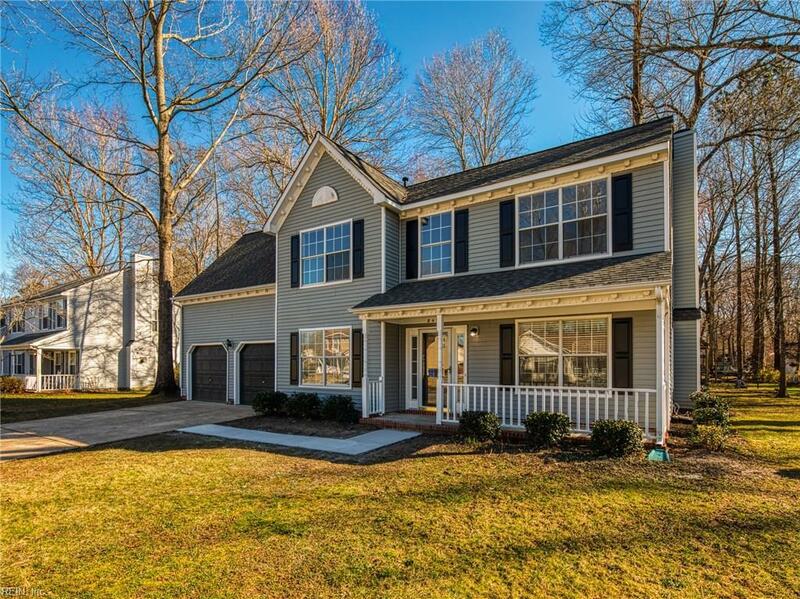 Located within the highly desirable Hickory school district in a quiet, community-oriented neighborhood. 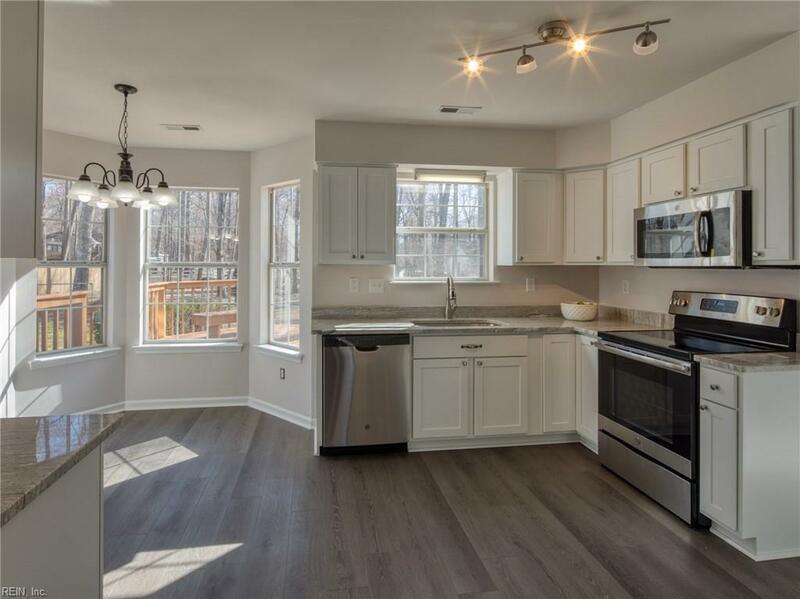 Interstate 68, Starbucks, Harris Teeter grocery, Walgreens, and other shopping can be found within two miles.The home sits on more than a third of an acre, with a spacious tree-lined backyard and 500 square foot deck. 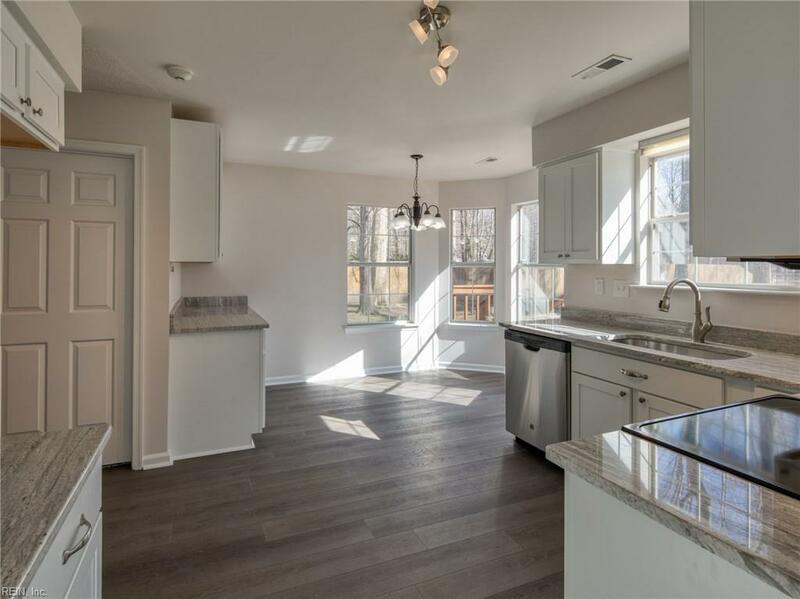 Fully remodeled from top to bottom, this home boasts new paint, flooring, bathroom vanities, tubs, kitchen cabinets, appliances, and more. Enjoy abundant light, 2-story vaulted entry, and a large bedroom/family room over the two car garage. The exterior has undergone numerous improvement including a new, 30 year architectural roof, new trim, newly cemented walkway, and more. Water heater and HVAC were recently replaced. Schedule a viewing today!